Would you like hire a direct carrier? Be in control. SET YOUR OWN PRICE! With our use of the FMCSA(USA Federal Government Agency), all transporters that subscribe to our eCarsTogo system are certified to transport your shipment. 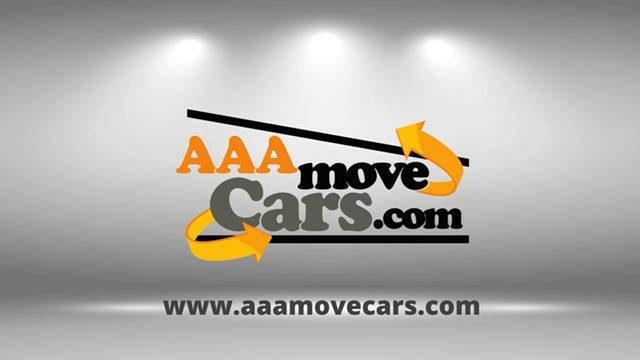 We assure that you will always get the best quality transport companies operating in your area. By making your requirement visible to all of these transport companies, you can achieve fair rates that are set by you- and with the help of our price barometer guideline, we assure that it will match a transport company that best fits your needs. Our team has made the entire tool available to make your online posting experience as smooth as can be. Whatever type vehicle or merchandize you need to move, and wherever you want to move it, we have a solution to suit you that will help save by hiring a direct carrier. Finding a truthful carrier to ship domestically or internationally without a middleman intervention and hidden fees is a difficult task, or shall we say, almost impossible. Here are some reasons why you have made the best decision by choosing us. 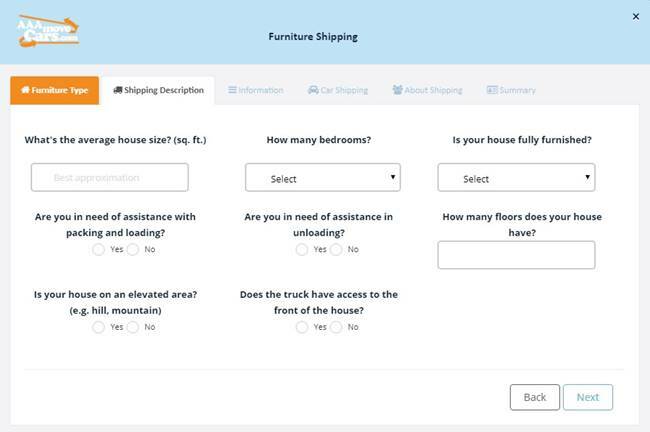 After you have selected your category, fill the shipment with image detail so the carrier will know exactly what you are shipping. All fills are needed so the carrier will know exactly what you’re shipping. Adding images is vital in avoiding confusion in your description. 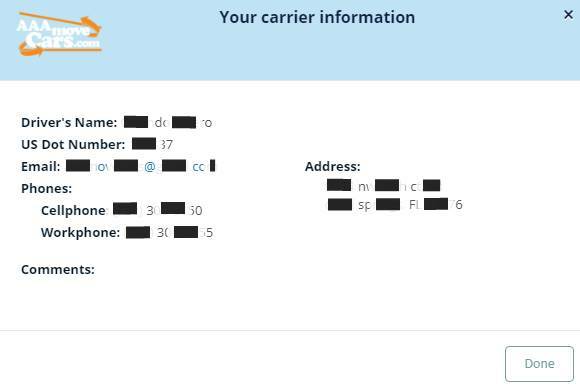 Your personal information will remain locked and will be revealed only to the carrier assigned by you. They will respond to you by accepting your listing as is or by conter offering you with a diferent quote. After reviewing you carrier go ahead and accept or delcine the offer. They will be notified. All carriers are continually searching for the best paying shipment on the eCarsTogo.com list view page. Show your desire of shipment by following our quote barometer. Your waiting time will be limited as your quote offer is tending to the carriers. No hidden charges EVER! From your carrier or from our team. Just pay your listing price, and no other charges apply! The balance for your shipment is due payable to the carrier upon delivery. If you wonder what our listing fee is, it’s $49.99 and that’s it! 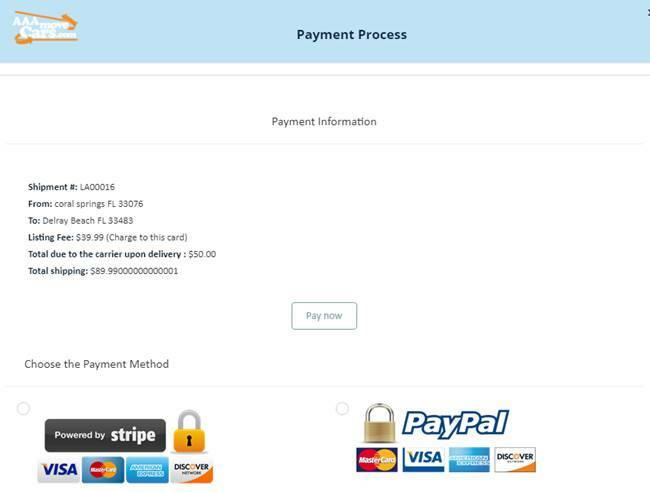 Once your payment has been processed, your carrier information will appear in your accepted button in the home menu. 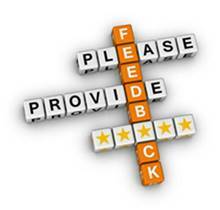 After your job is done we encourage you to share your experience. In doing so, this will help our carriers to continue providing services to others in need of shipping. Enjoy the liberty of being in full control! No middleman, EVER! No hidden fees, no influence from anyone. 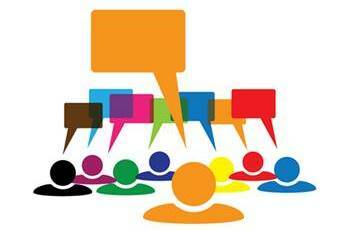 Be informed and share your experience! 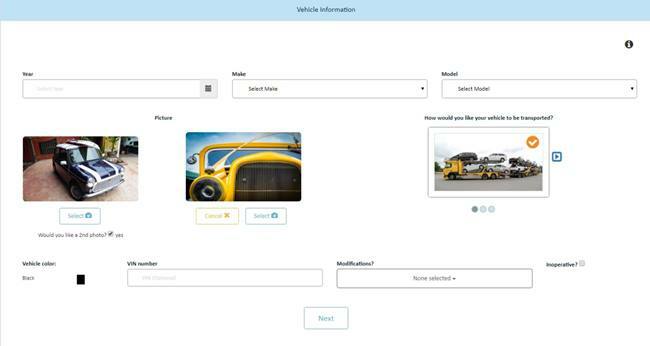 Our eCarsToGo team members came up with elements that we believe will make auto shipping that much easier and hassle free. With so many features to take advantage of and a 4 month free trial to enjoy, why else wouldn’t you join?! Loads ready now.